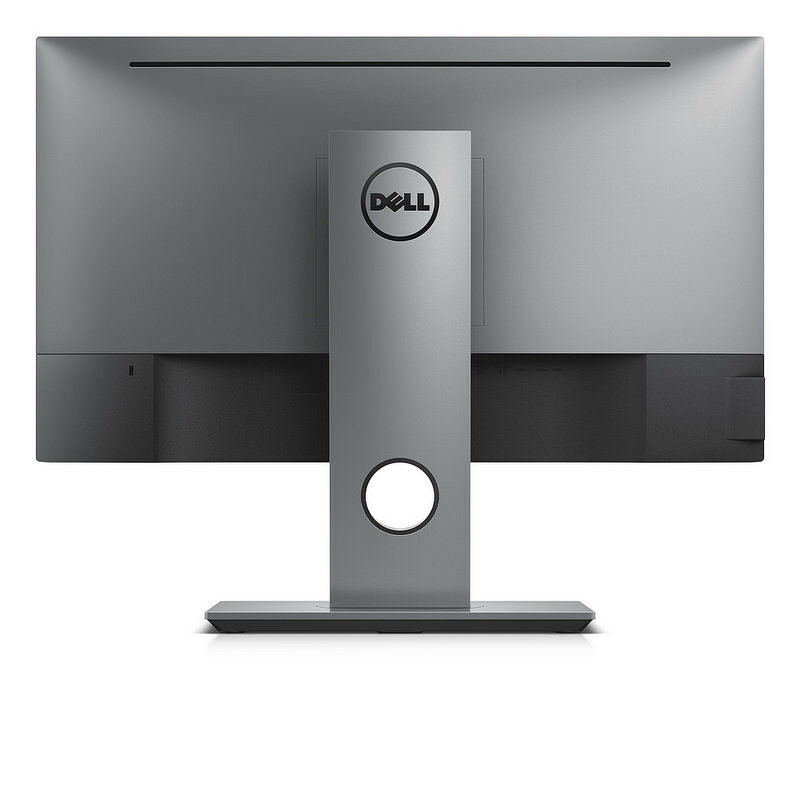 See and do more with the UltraSharp 27 U2717D 27" 16:9 InfinityEdge IPS Monitor from Dell. This display is built with an In-Plane Switching (IPS) panel that provides you with wide 178° viewing angles and vivid color reproduction. The 2560 x 1440 resolution has roughly 1.77 times more pixels than a standard Full HD display so you'll be able to enjoy crystal-clear details. 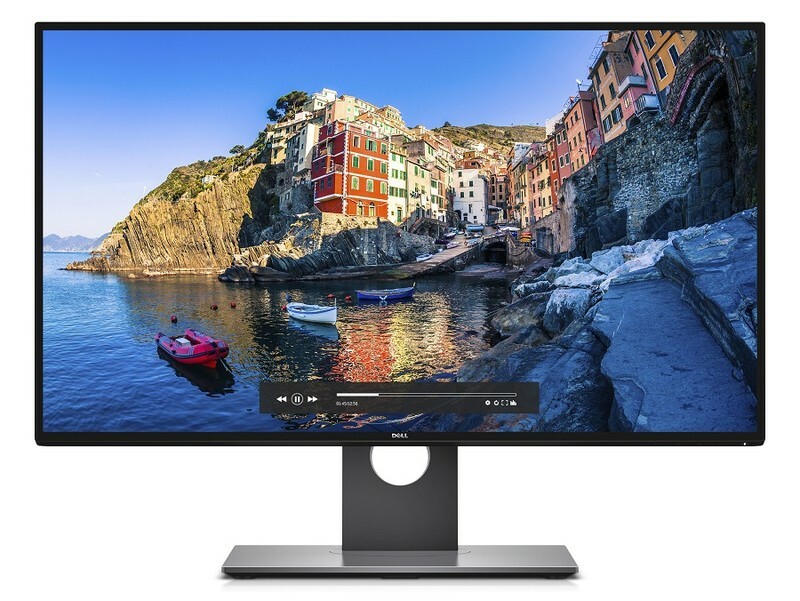 Furthermore, it has a 350 cd/m² brightness rating, a static 1000:1 contrast ratio, an 8 ms response time, and supports 16.7 million colors for immersive, lag-free content reproduction with darker blacks and brighter bright colors. 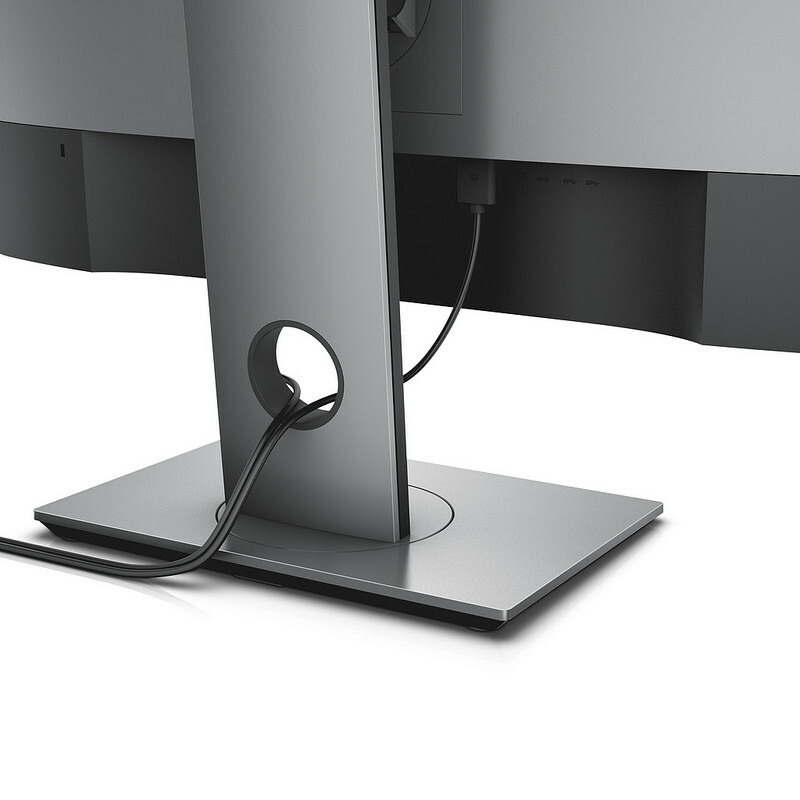 Connect this display to your system via HDMI, DisplayPort, or Mini-DisplayPort and then adjust it to your viewing preference. If required, you can install an alternate mount or stand using the 100 x 100 mm VESA mounting holes on the back of the display. 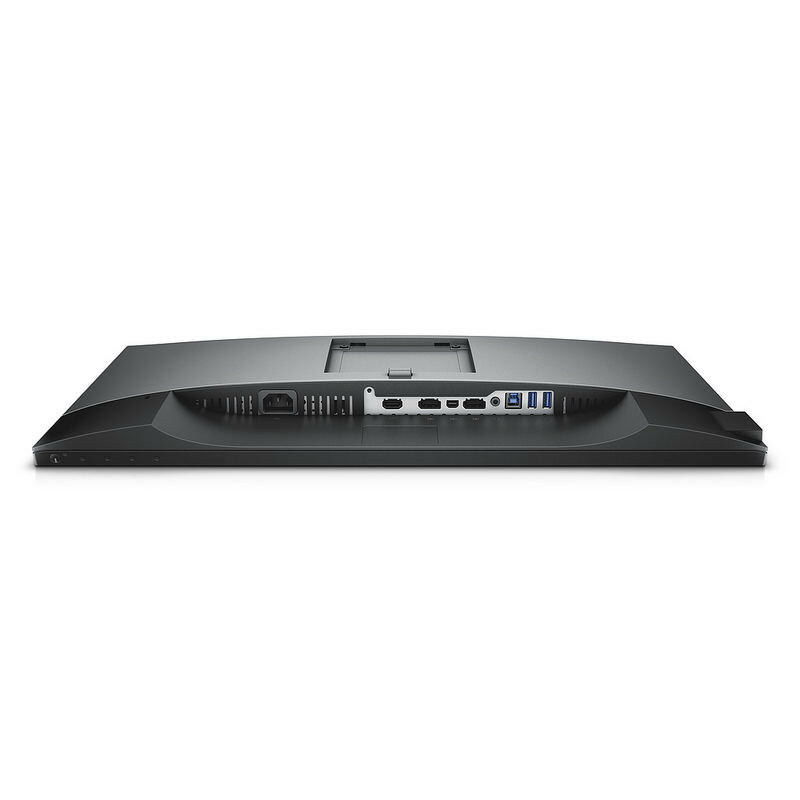 See more with Dell's InfinityEdge borders. Measuring at roughly 7.3mm thick, you'll be able to stay focused on what's on the display rather than the thick bulky bezels surrounding it. 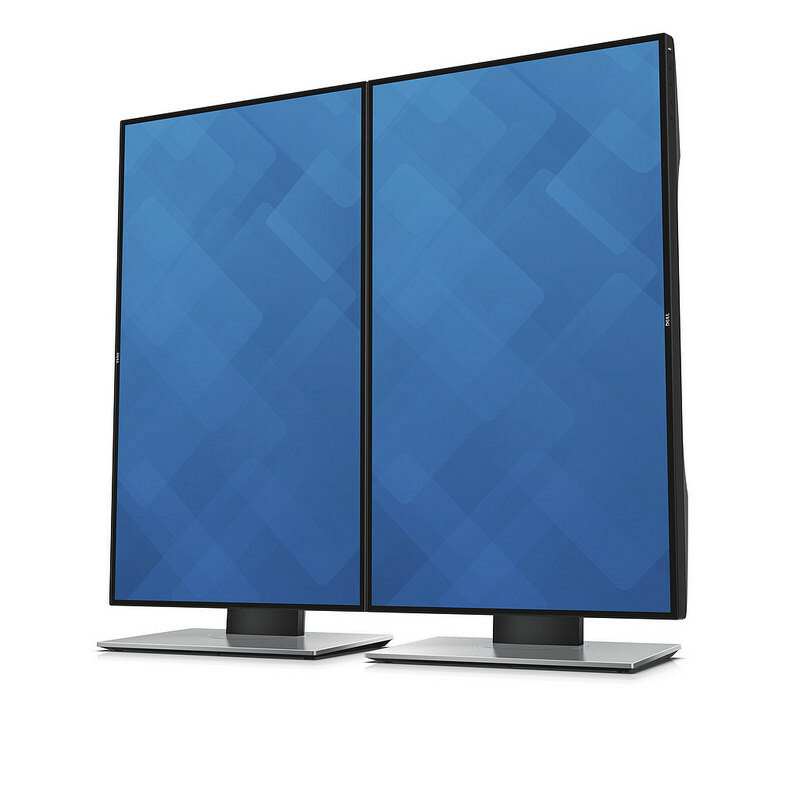 With a 2560 x 1440 QHD display, the UltraSharp 27 has 1.77 times more screen space compared to a Full HD monitor. Extra pixels deliver enhanced details for crystal-clear visual enjoyment. In-Plane Switching displays provide you with wide viewing angles and vivid color reproduction. 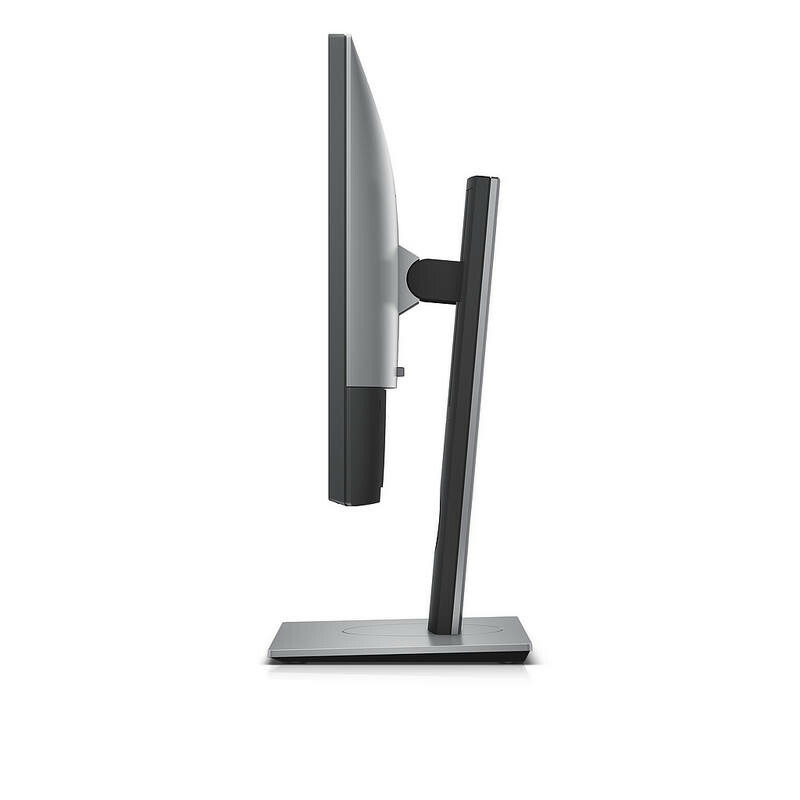 Combined with a 99% sRGB coverage, this monitor is suitable for handling color-sensitive work. Furthermore, it comes factory-calibrated so you won't have to fuss around with the settings.